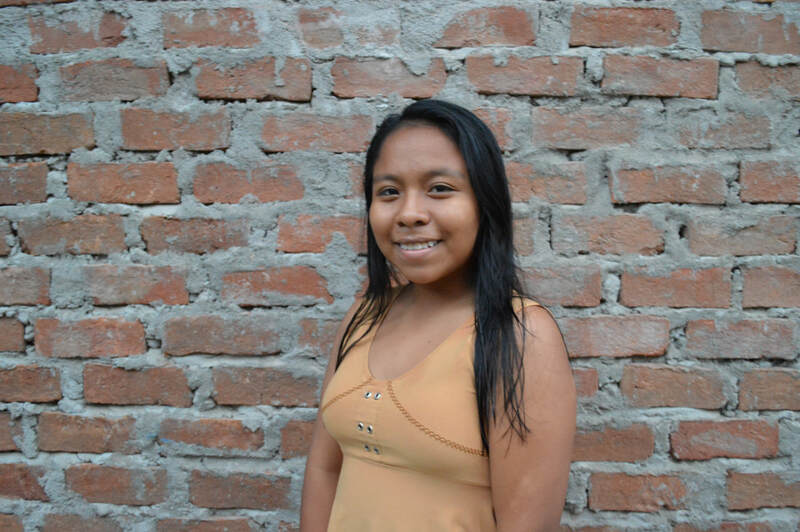 Yahaira joined Victor's Vision in 2011, when she was 10-years-old; she was one of the first students in the program. Her parents recently separated and now she lives with her mother and three siblings. Her father is a builder and her mother takes care of the home. She loves to watch Korean movies and listen to music. "I come to Victor's Vision because I like to learn new things. They reinforce what I learn in the morning so that I can learn a little more. And I also like to be with my friends. After I graduate high school, I want to go to law school and become a lawyer."